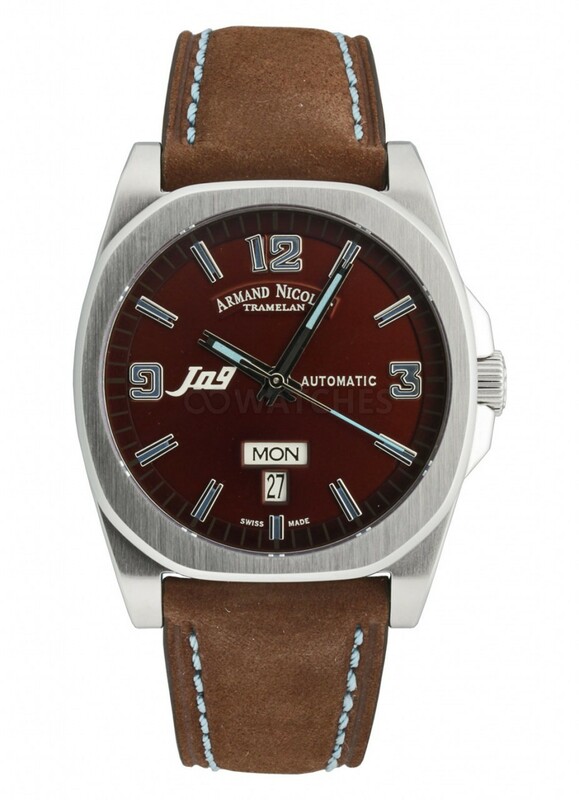 Armand Nicolet J09 Day Date Automatic 9650AMRP865MZ2 is a gents watch, having the reference number 9650A-MR-P865MZ2, produced by Armand Nicolet watches, a well known international luxury watch brand. 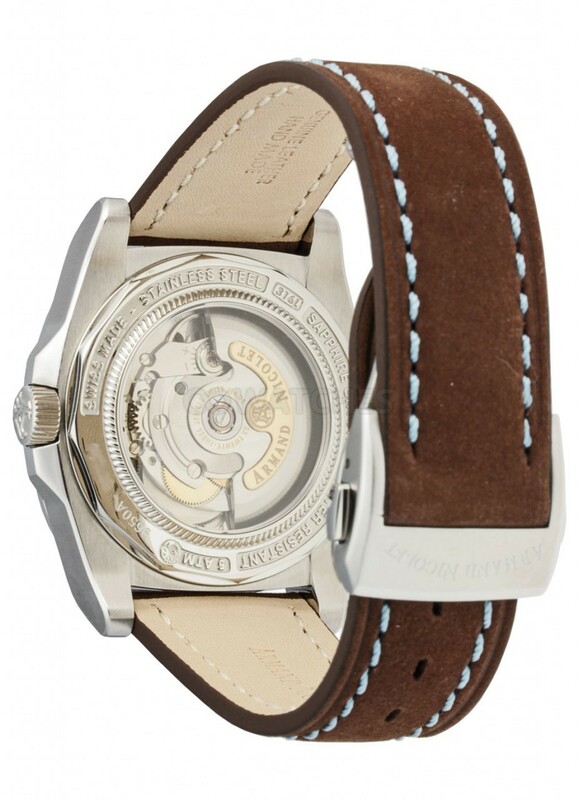 This Armand Nicolet model has an automatic movement, its case is stainless steel having a genuine leather strap and a sapphire crystal glass. 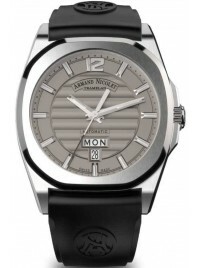 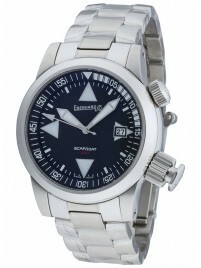 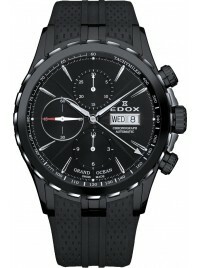 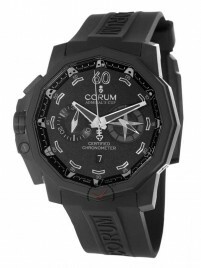 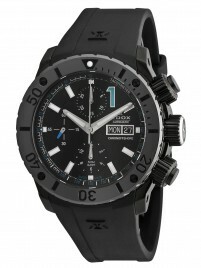 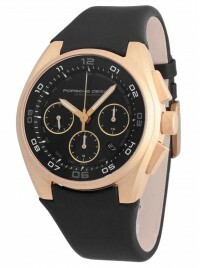 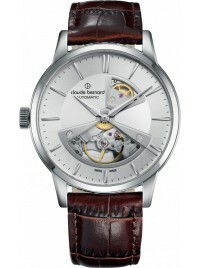 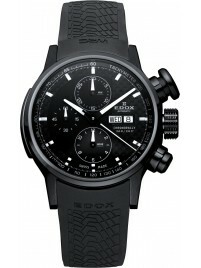 The diameter of the case of the watch (without crown) is 39 mm. 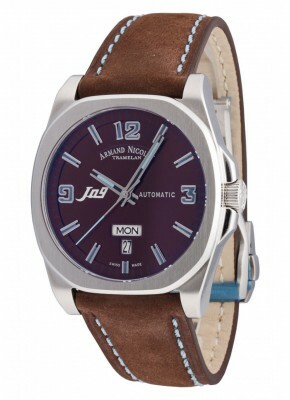 Armand Nicolet J09 Day Date Automatic 9650AMRP865MZ2 watch is genuine, new, with its original box and comes with 24 months warranty.